Here's a delightful little surprise to bring out the joy in you! 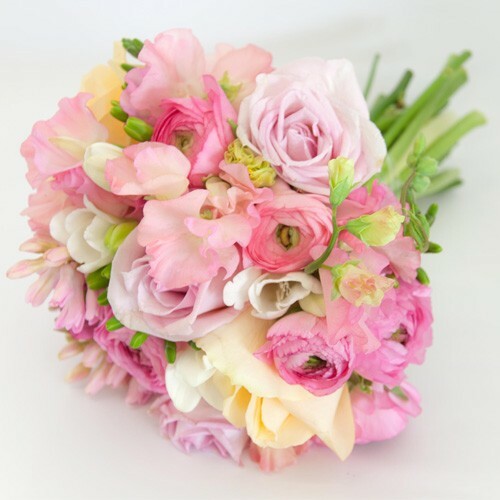 This fascinating bouquet of roses, tulip and carnations is handcrafted by our florists in a cute bouquet. A charming gift and a great way to convey your feelings for unique occasions or just because moments.